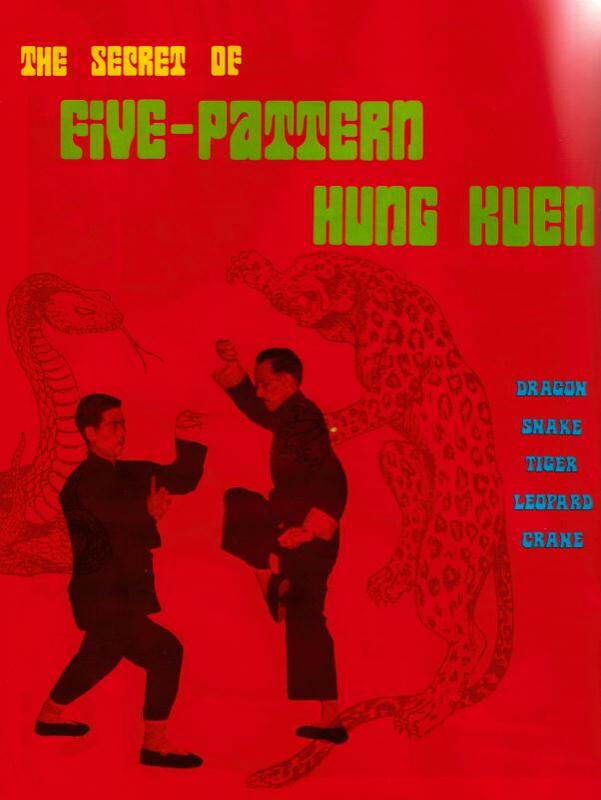 Trailer of a short kung-fu movie, based on a story written by Czech martial artist, researcher and writter Eduard Ata Stepar, student of Ivan Rzounek sifu from his book “Heroes of Gungfu”. 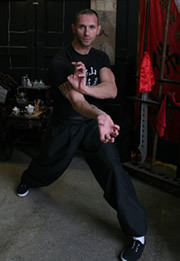 His book was published in Czech in the end of May 2011 – it is the first original book of short stories with the subject of Chinese martial arts in Czech language. 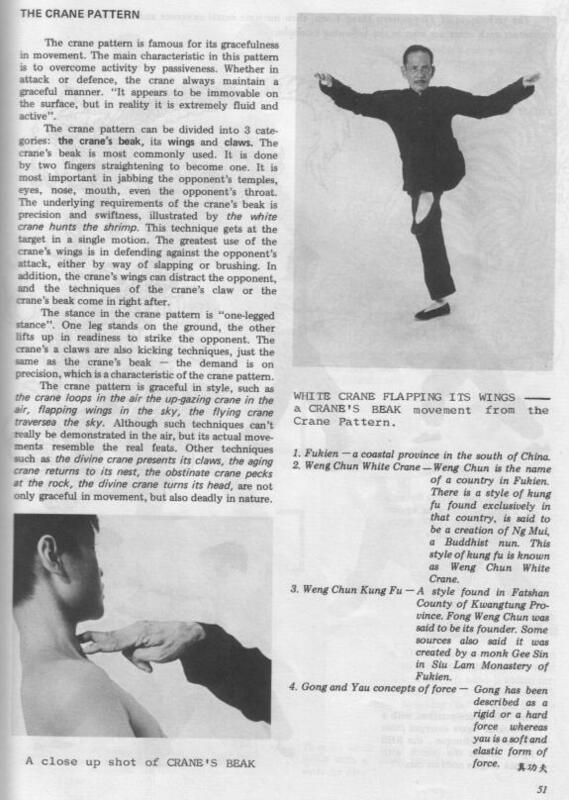 The reader will meet many famous names of the masters and practitioners of the Southern Chinese systems – Wing Chun (Yun Kaisaan, Yun Jaiwaan, Fung Siuching, Leung Jaan… ), Hung Kyun („Iron Bridge” Saam, Wong Feihung, Lam Saiwing) or Choi Lei Fat (Chan Heung, Jeung Yim). 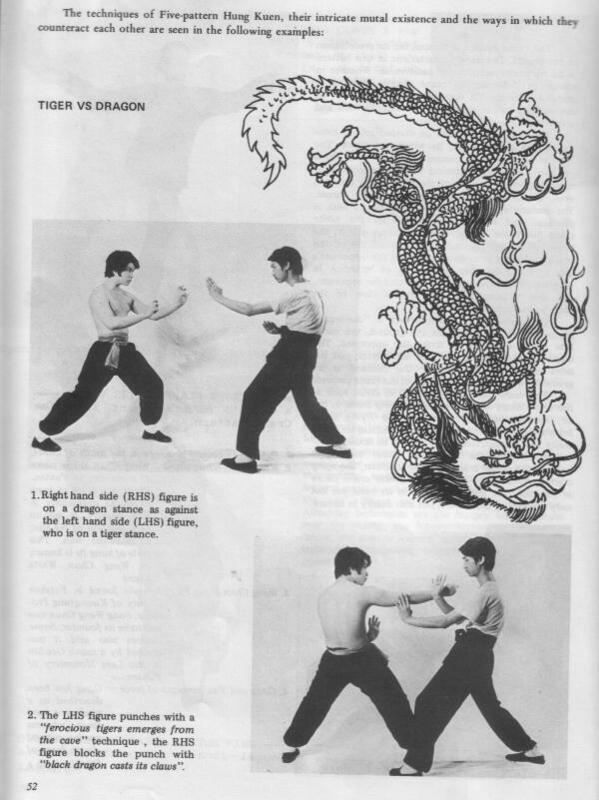 You will meet famous “Little Dragon” Bruce Lee as well. Best wishes to the student of the new branch, work hard guys! 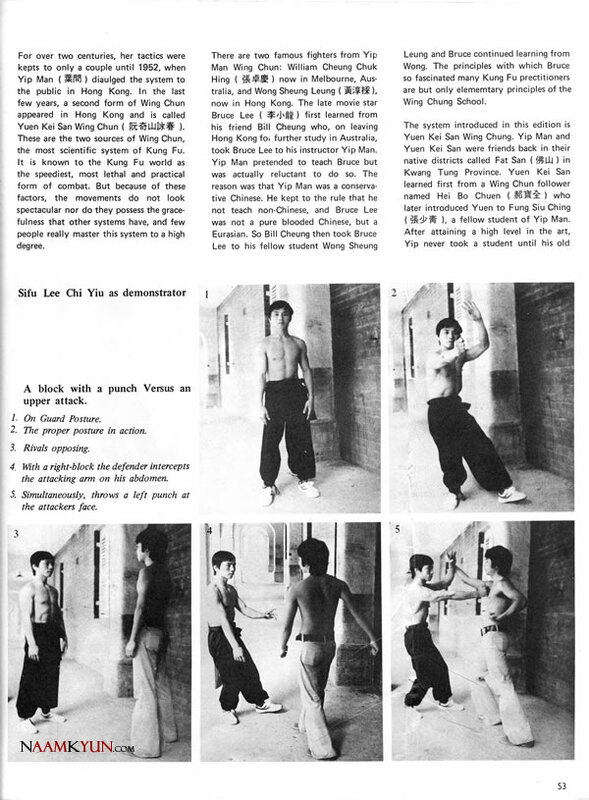 Practical Hung Kyun! 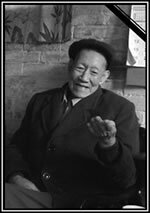 Sad News for Lam Family Hung Kuen – Grandmaster Tang Kwok-Wah (Dang Gwokwa), one of the best students and adopted son of Grandmaster Lam Jou, has passed away. 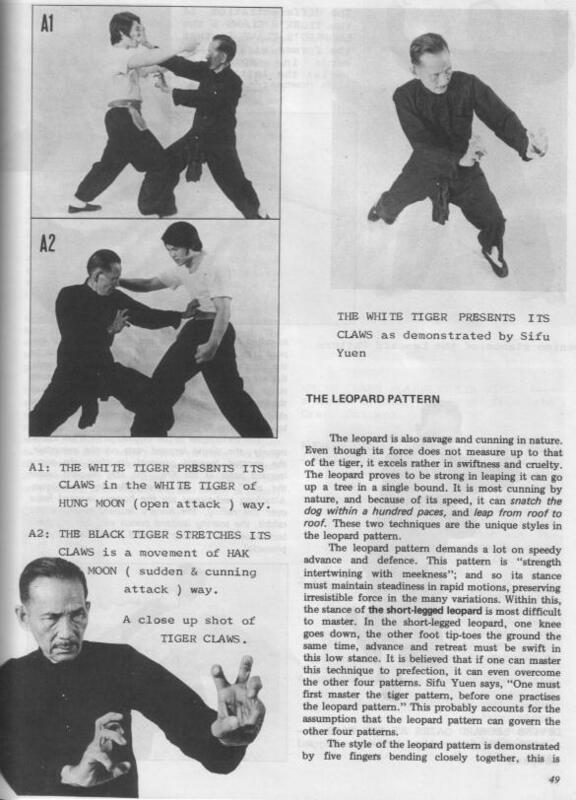 Dang sifu was born in 1924. 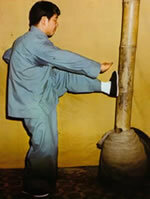 He has started to learn gungfu under the guidance of Grandmaster Lam Jou when he was 8 years old. 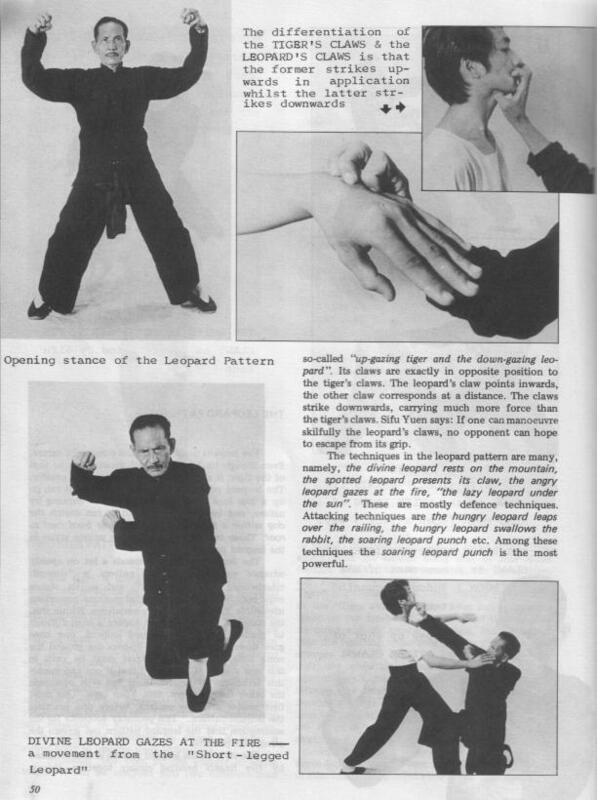 He was one of the few in-the-door disciples (Yap Mun Tou Dai) of Grandmaster Lam Jou, living in his school and learning not only the art of Lam Ga Hung Kuen (Lam Ga Hung Kyun), but Chinese medicine and Dit Da as well. 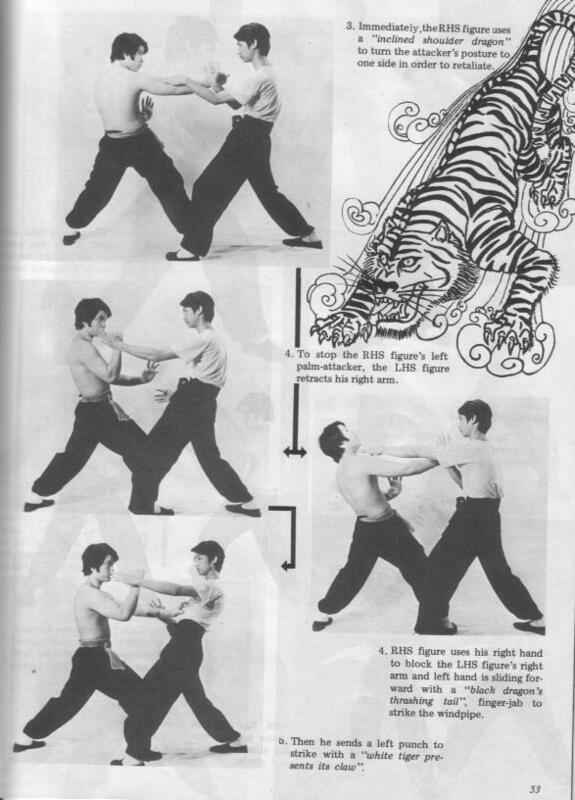 Together with other sons of Grandmaster Lam Jou and Y.C. 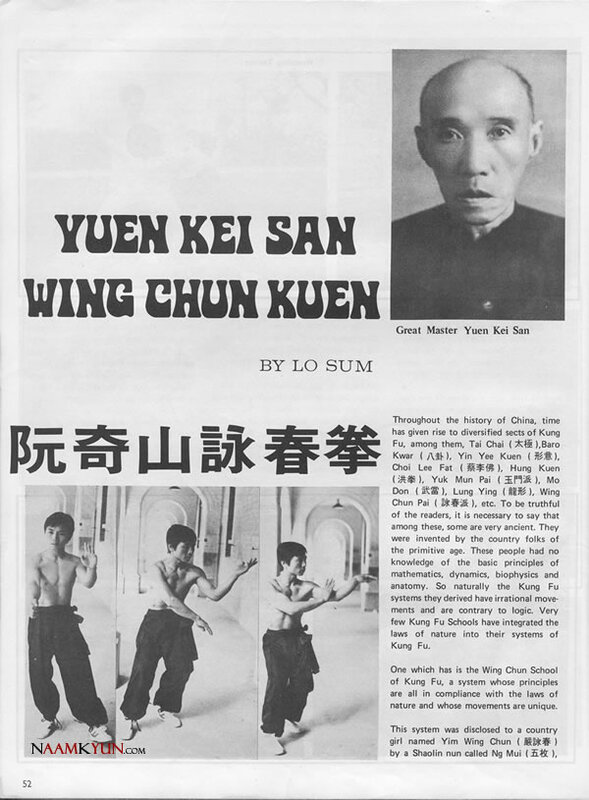 Wong he was one of the instructors of the Lam Gwun and has opened his won school in 1963. 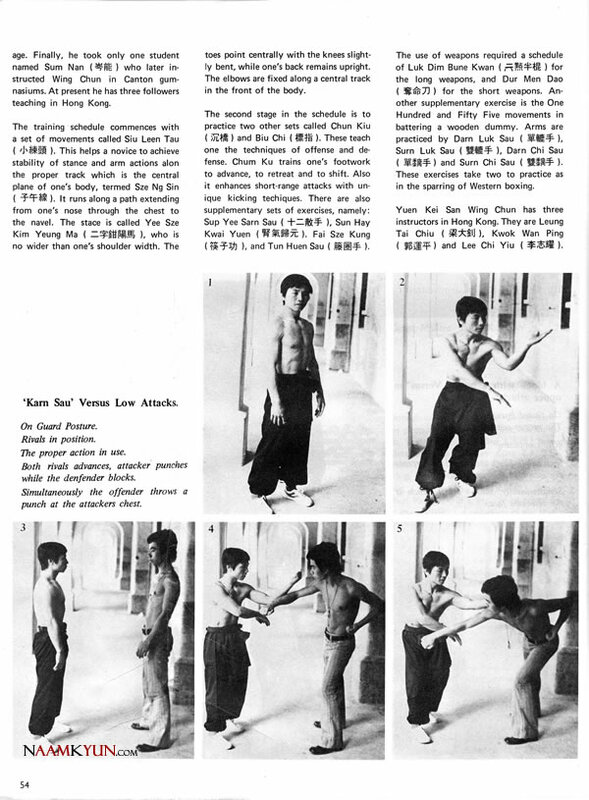 Tang Kwok-Wah’s and Lam Chun Fai’s lightning speed sparring sets (especially double knives vs. spear) are still very well remembered. 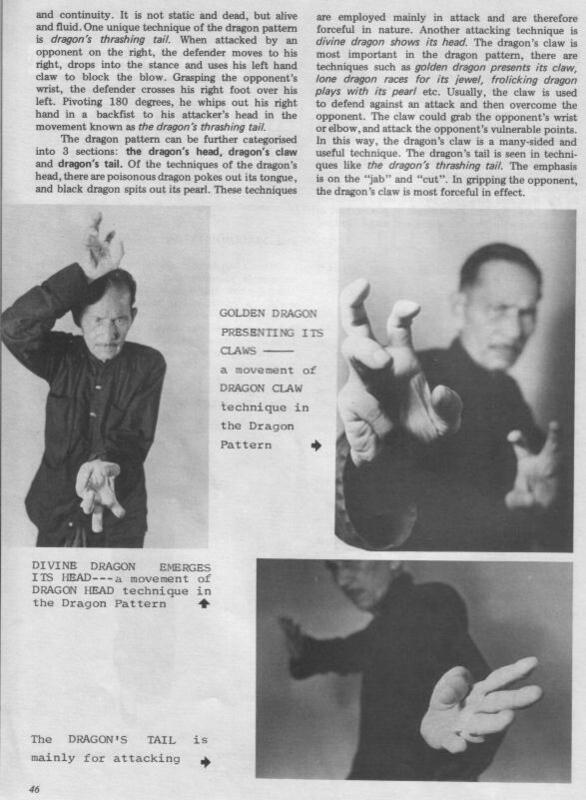 Sixth influence was “Mysterious Lady System” (Yun Neui Kyun). 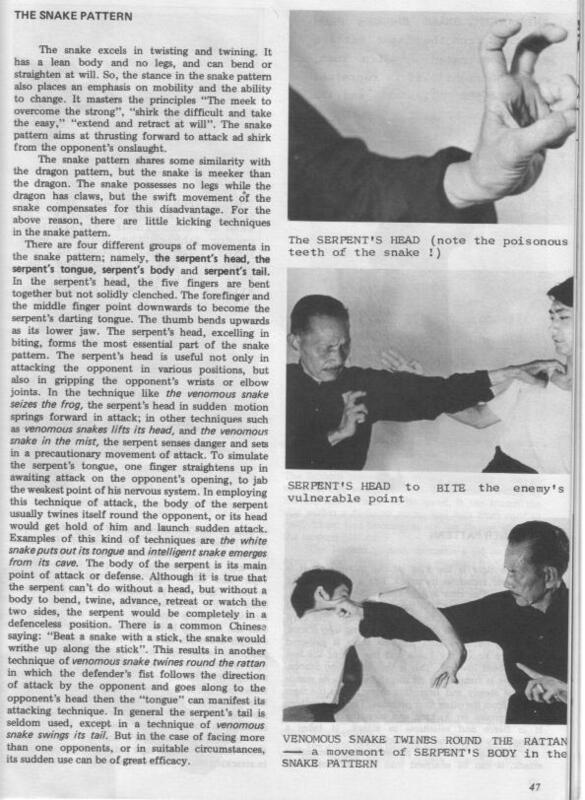 So called Reality Based-Self-Defense (RBSD) is a hot topic in the martial arts today. 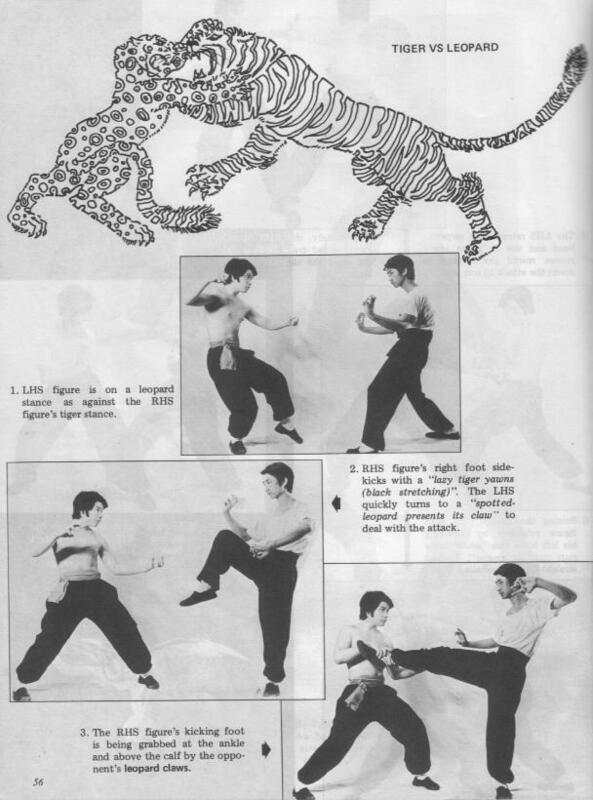 You may have heard of Sammy Franco, Lee Morrison, Jim Wagner, Jim Grover (aka Kelly McCann) or systems like Krav Maga, Urban Combatives, Shredder etc. 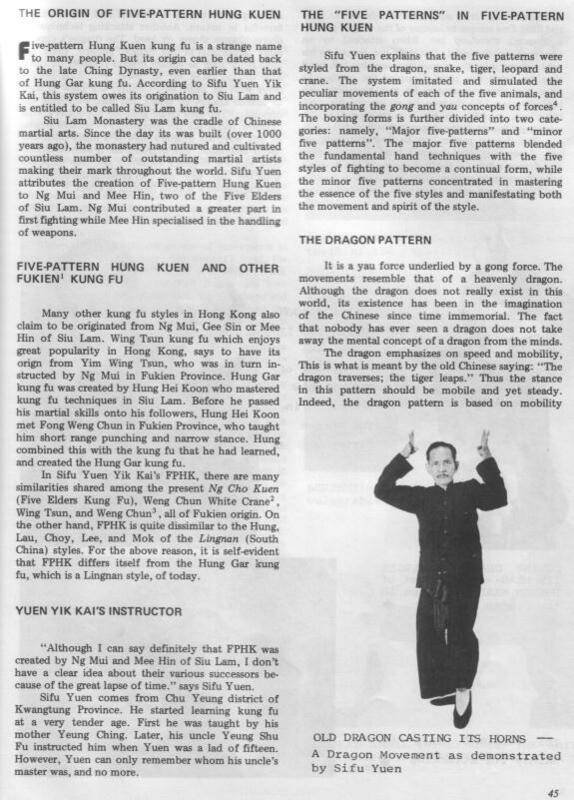 Some of the RBSD instructors are trashing traditional martial arts, but if you look at modern combatives systems curriculum from a Southern Chinese martial arts point of view, nothing new under the sun. 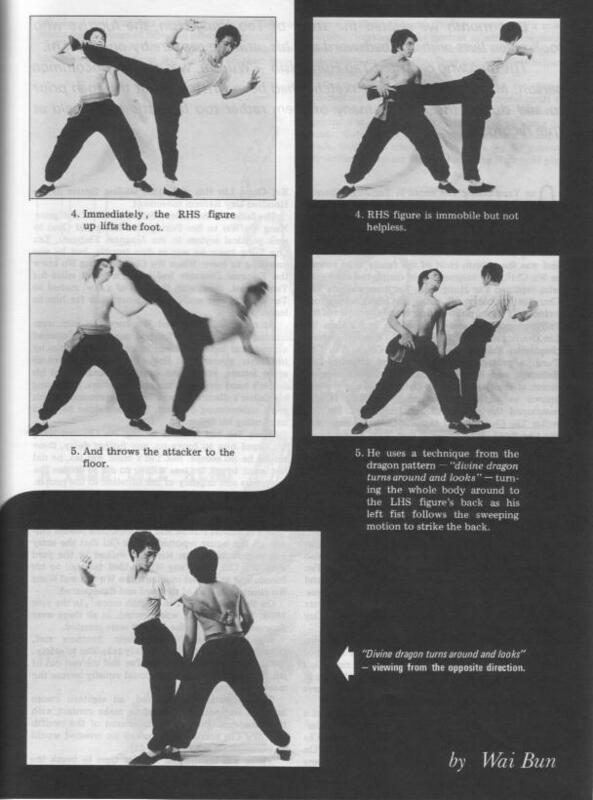 What might be the (big) difference is the approach to the training and teaching methods. 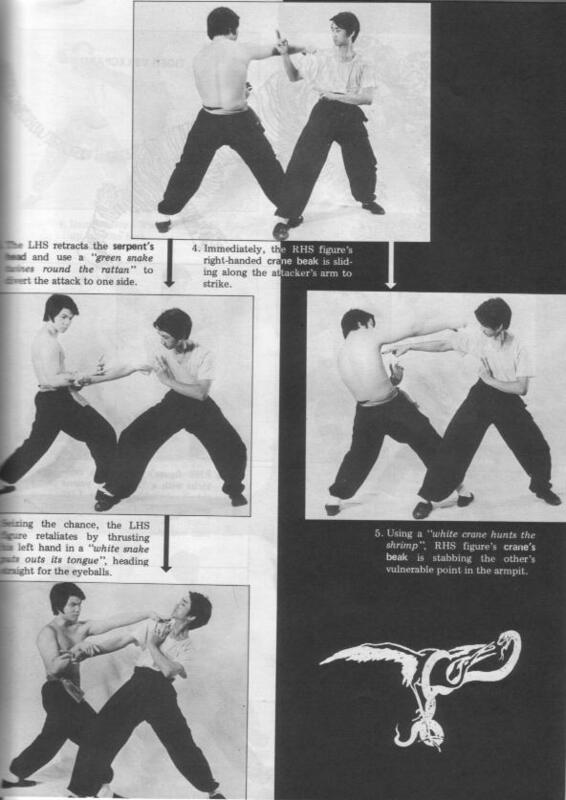 I teach both self-defense classes for general population and self-defence for women and a professional self-defence for the probation workers and i had to adapt the teaching method a lot to suit their specific needs – of course. 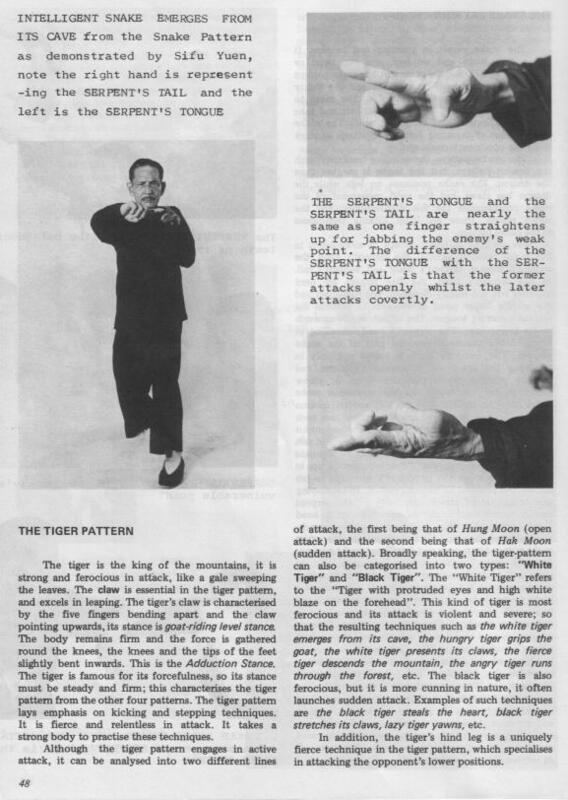 As for techniques, no need to add much (actually, the RBSD Hung Kyun curriculum i teach at these courses is just a very small part of our curriculum). How about the Southern styles and RBSD? 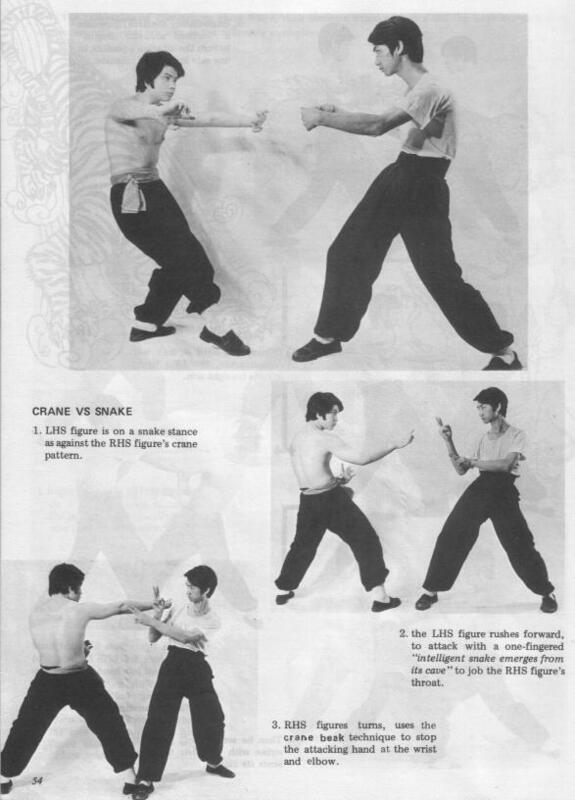 Hung Ga Kuen, Wing Chun, or let’s say, Bak Mei (Bak Mei)?